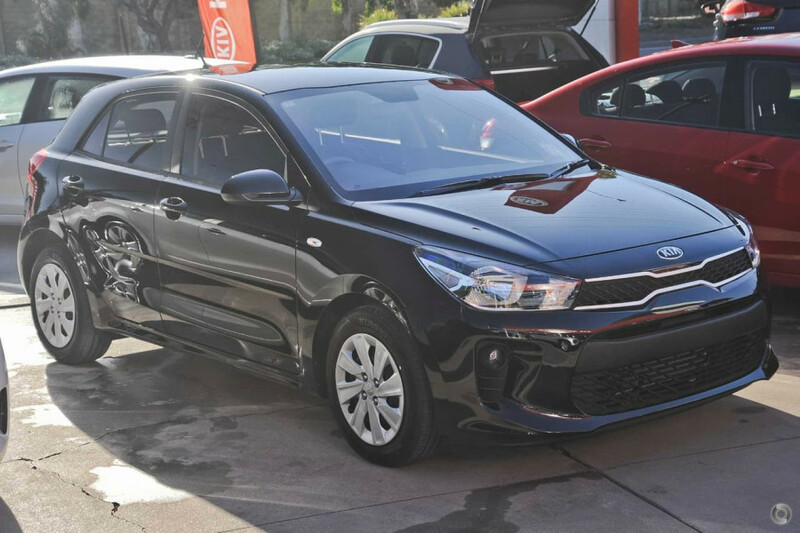 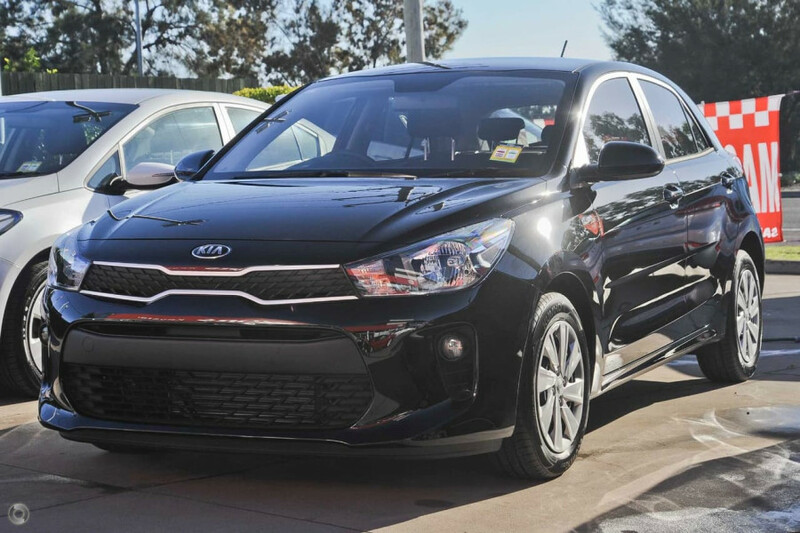 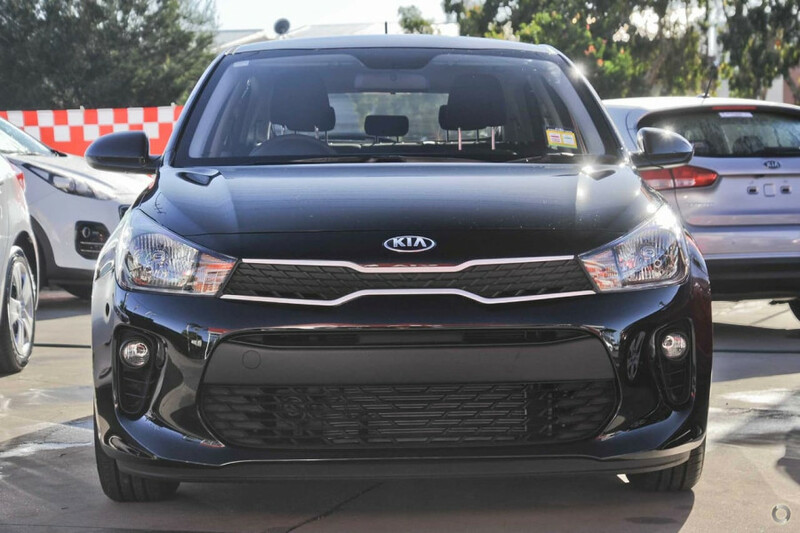 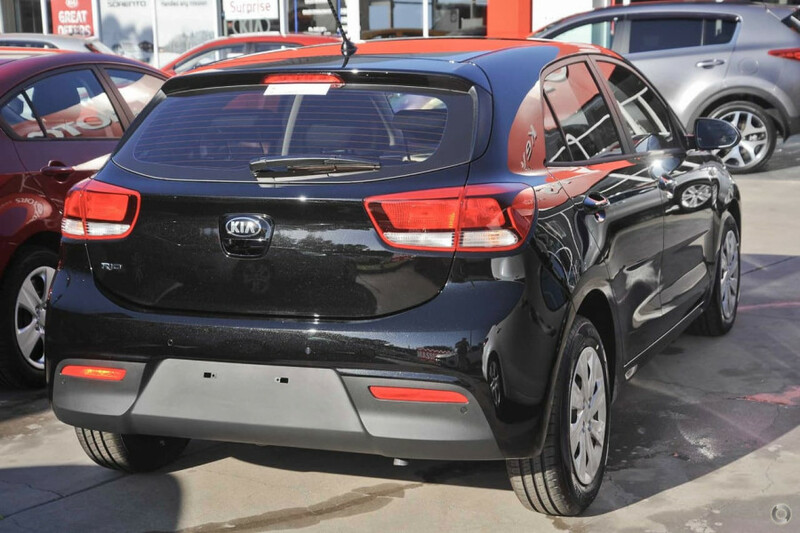 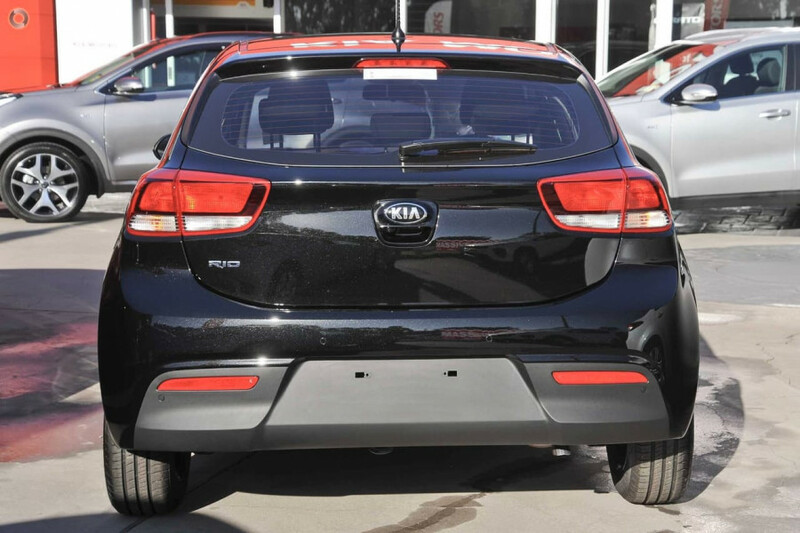 I'm interested in a Demo 2019 Kia Rio S (stock #KN1980). 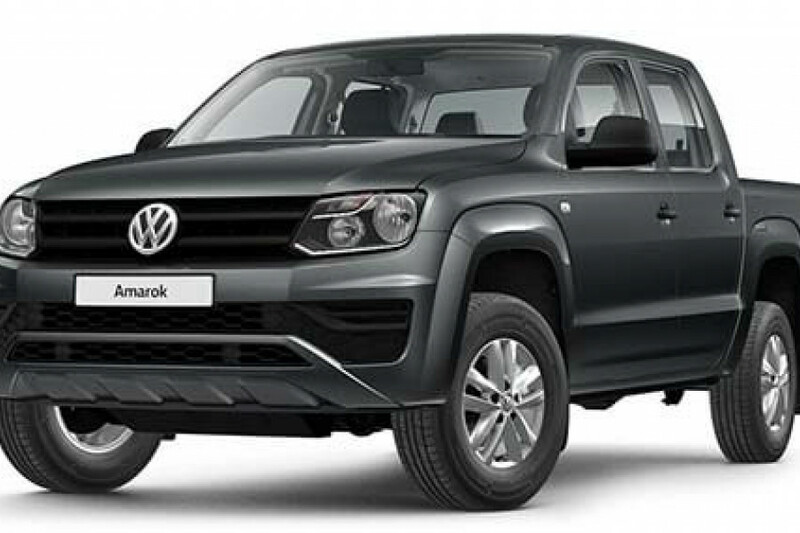 I'm interested in a Demo 2019 Volkswagen Amarok V6 Core (stock #V13124). 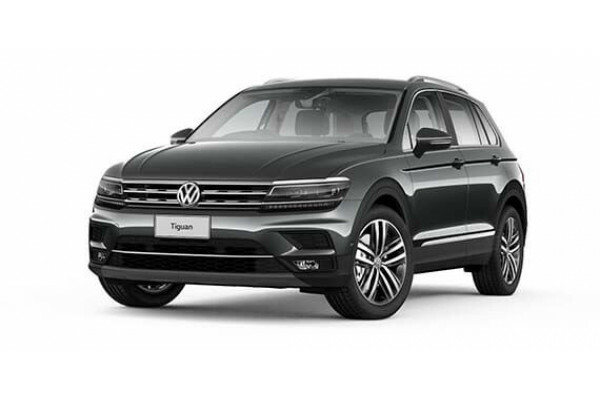 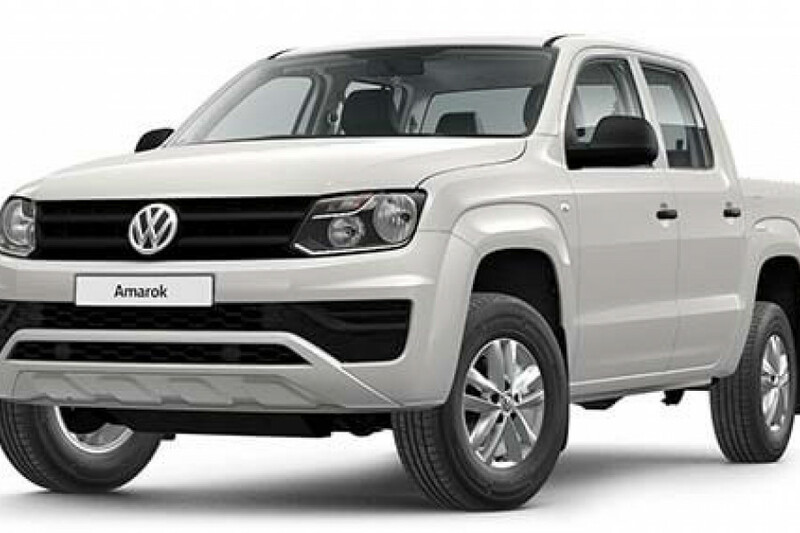 I'm interested in a Demo 2019 Volkswagen Amarok V6 Core (stock #V13075). 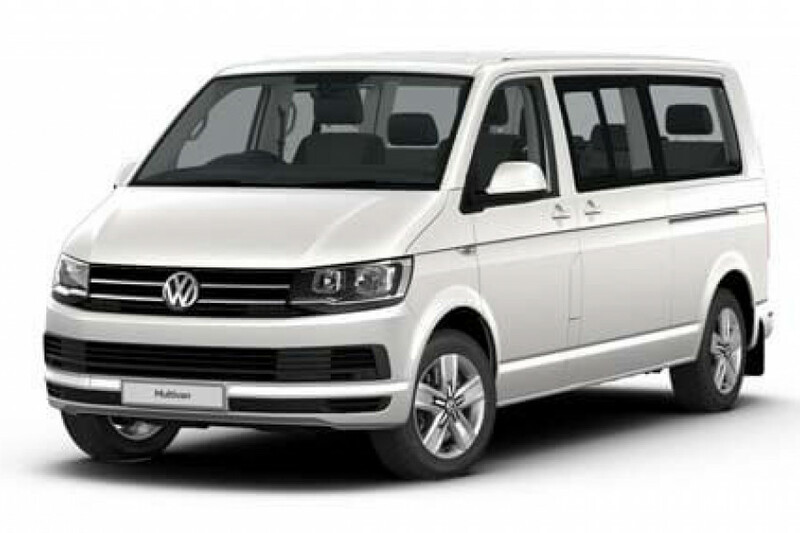 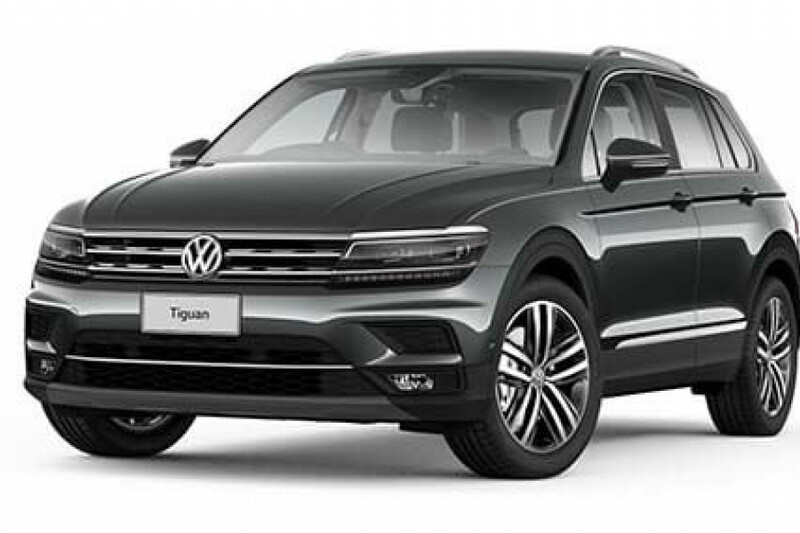 I'm interested in a Demo 2019 Volkswagen Multivan Comfortline (stock #V12984). 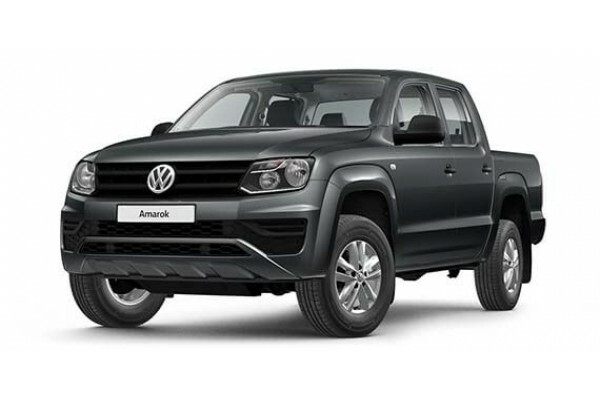 I'm interested in a Demo 2019 Volkswagen Amarok V6 Core (stock #V13118). 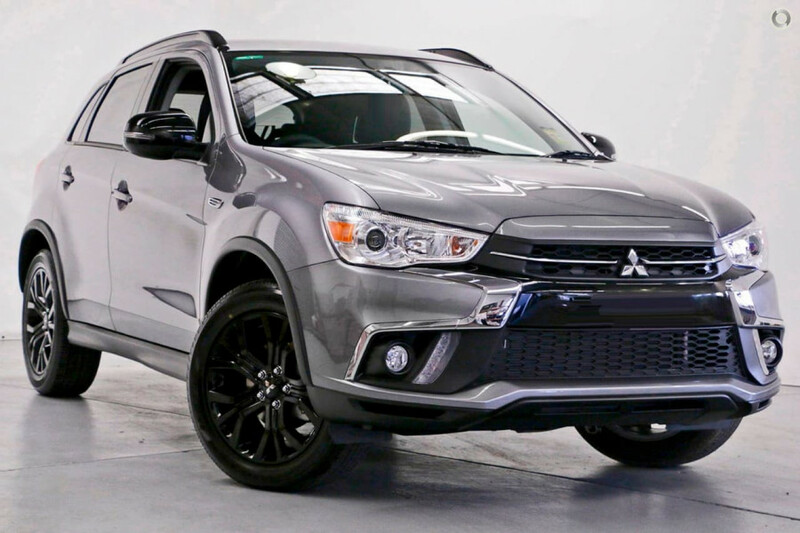 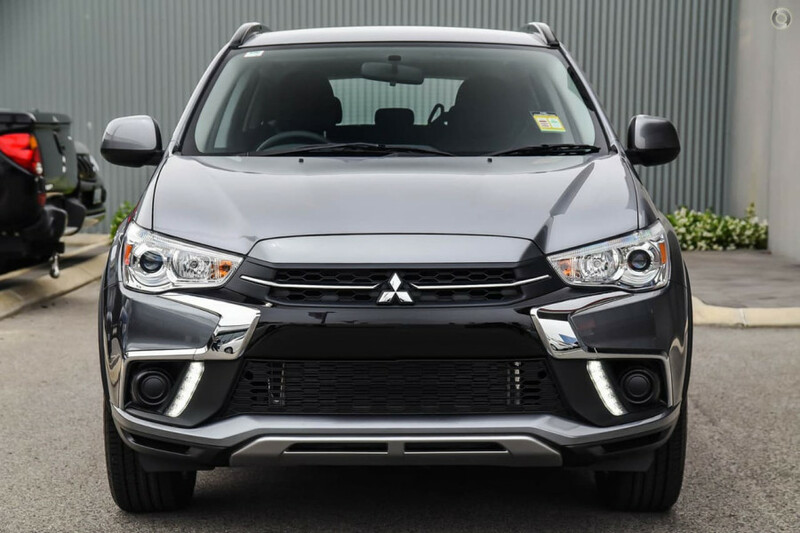 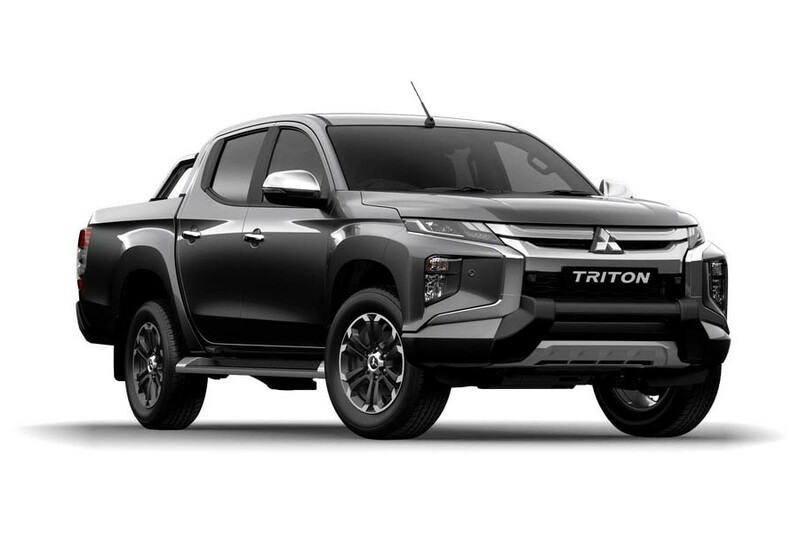 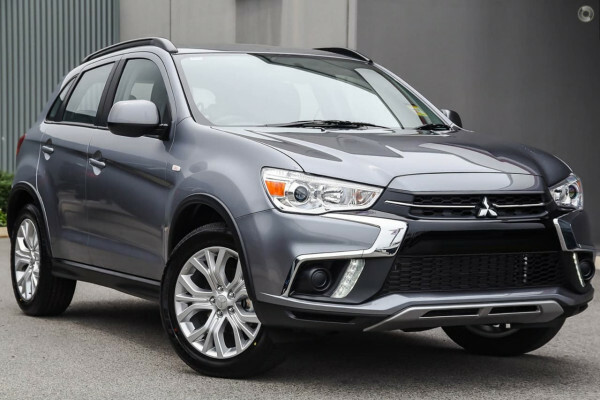 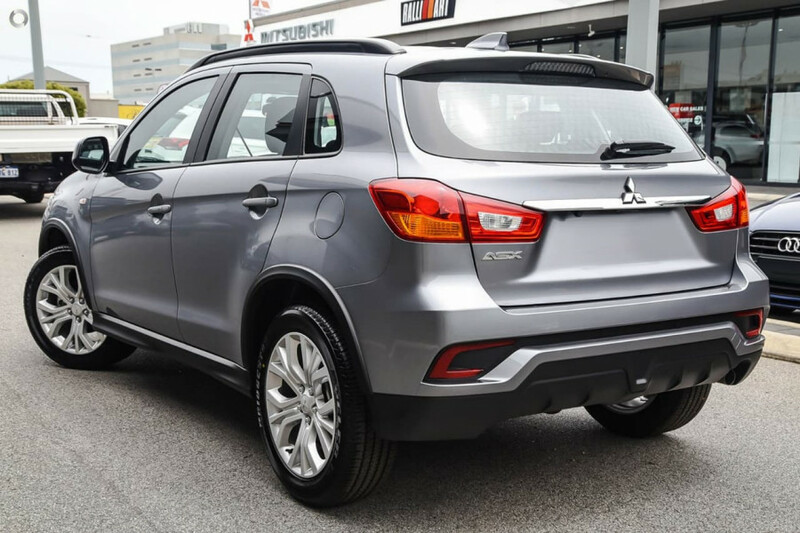 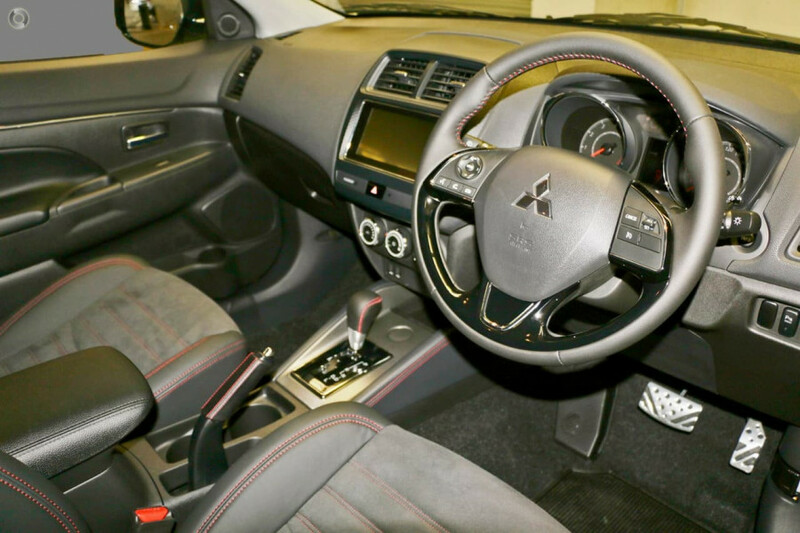 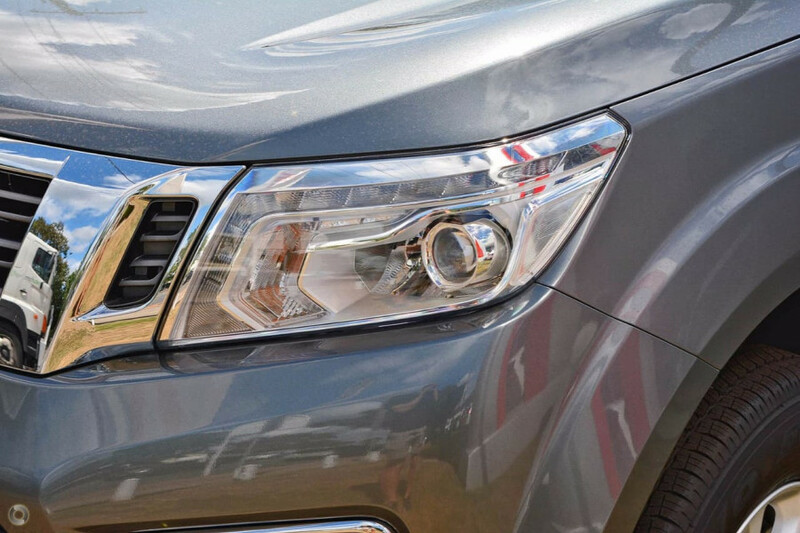 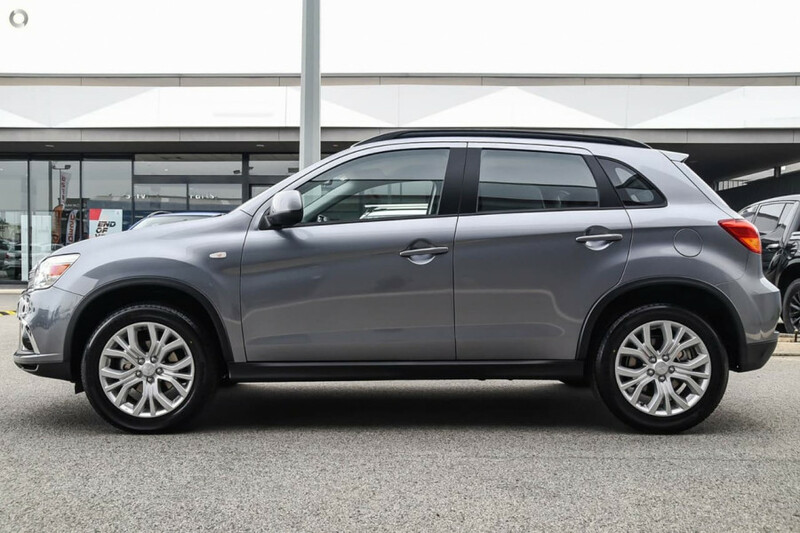 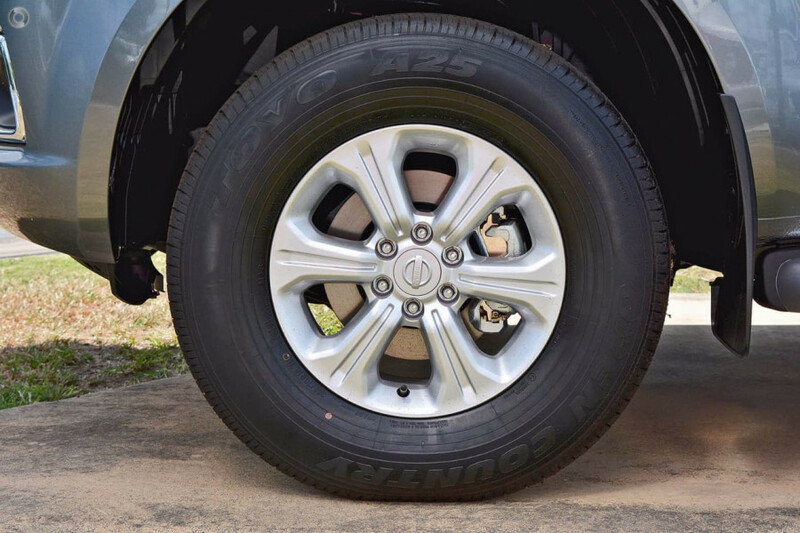 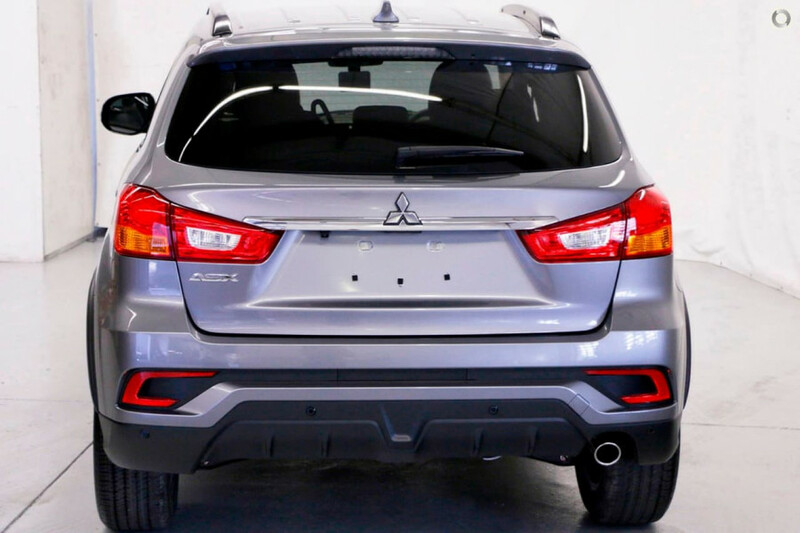 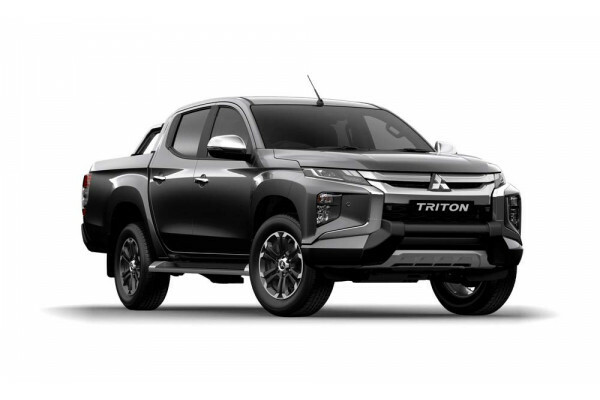 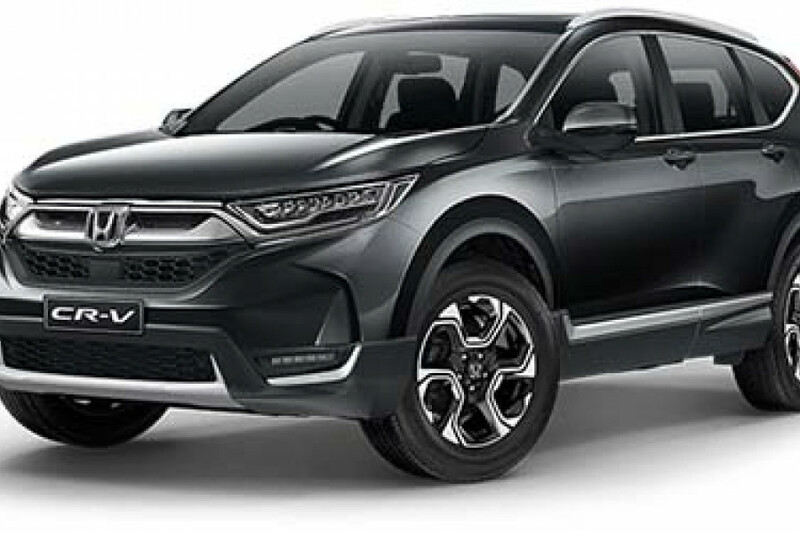 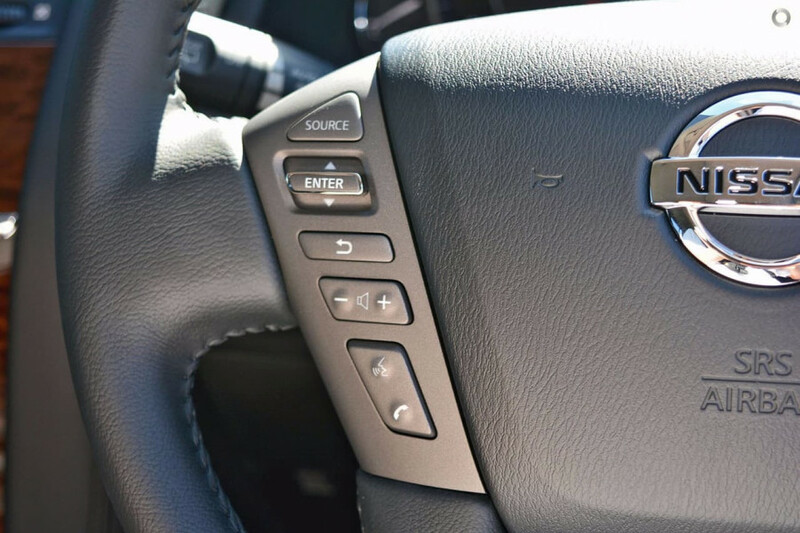 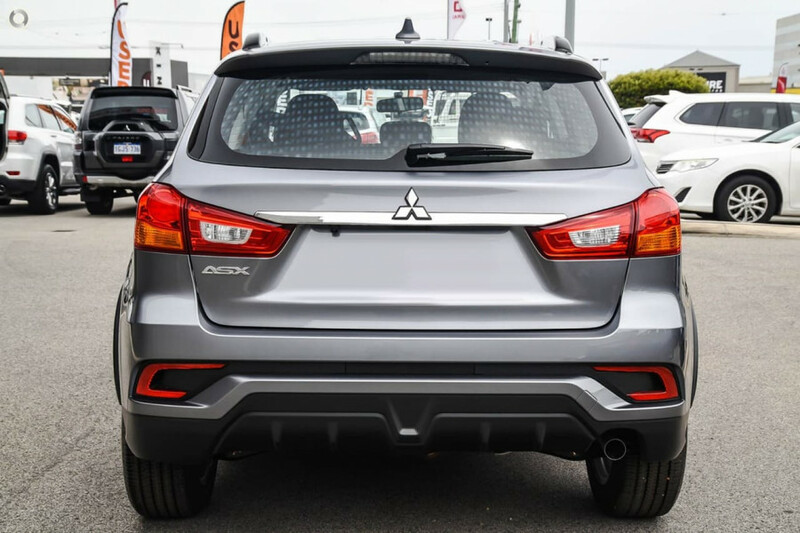 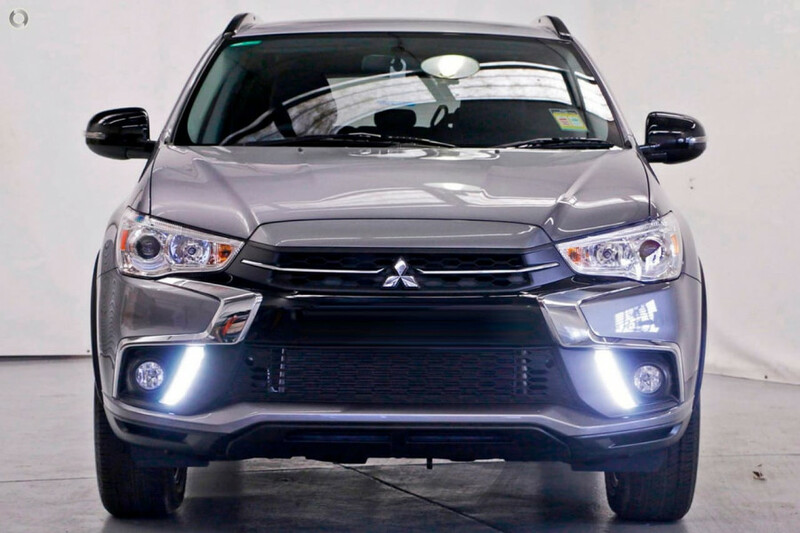 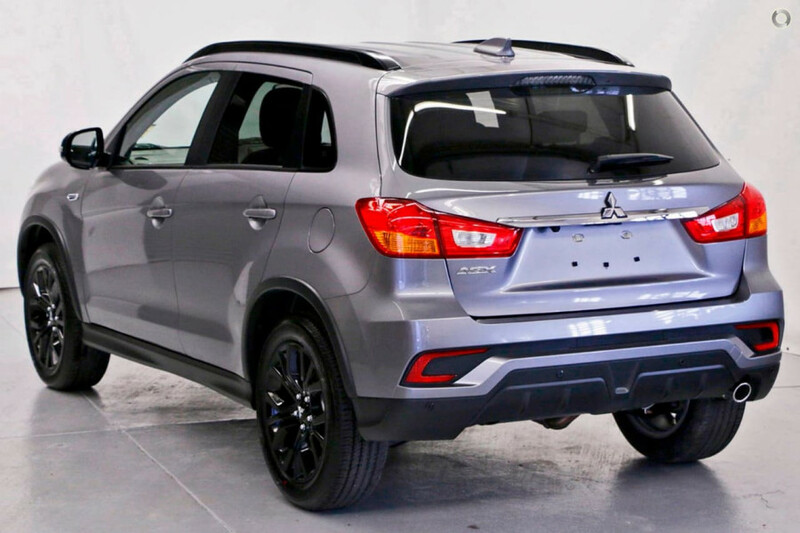 I'm interested in a Demo 2019 Mitsubishi Triton GLS Premium Double Cab Pick Up 4WD (stock #M20148). 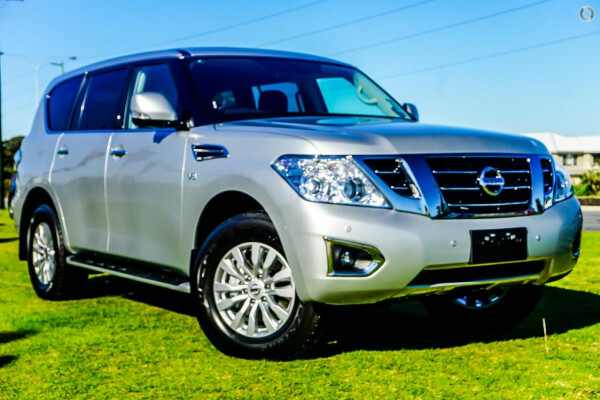 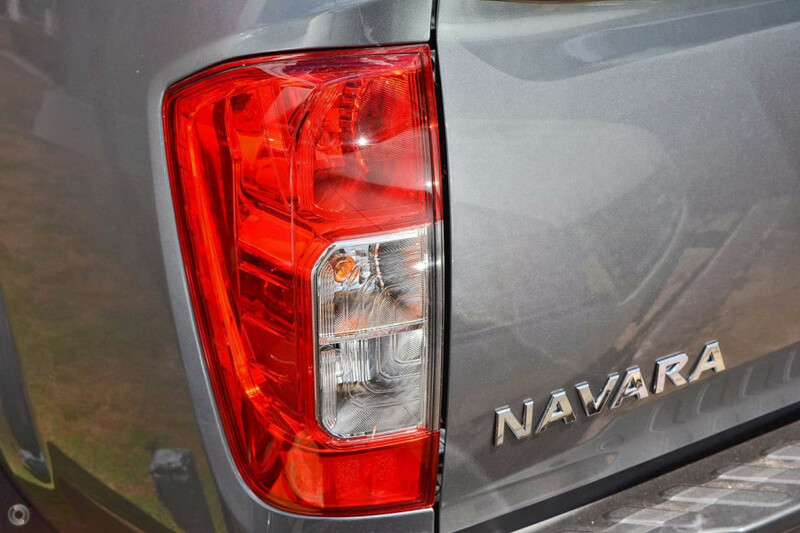 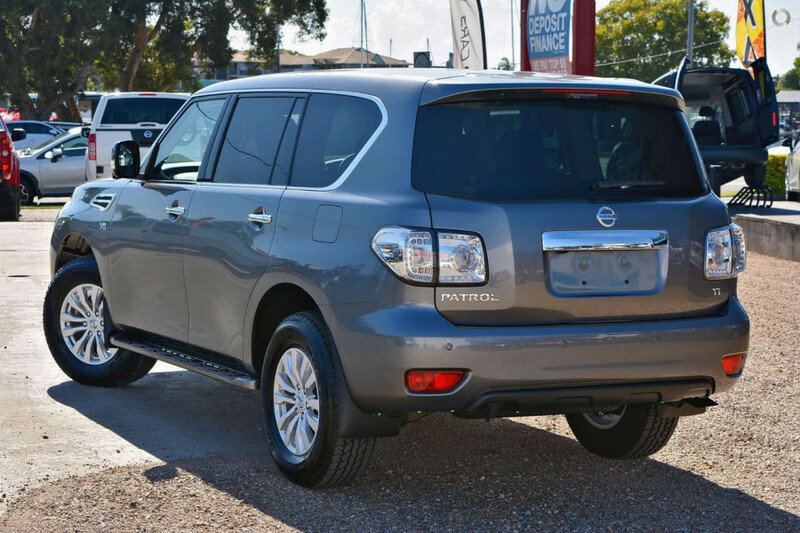 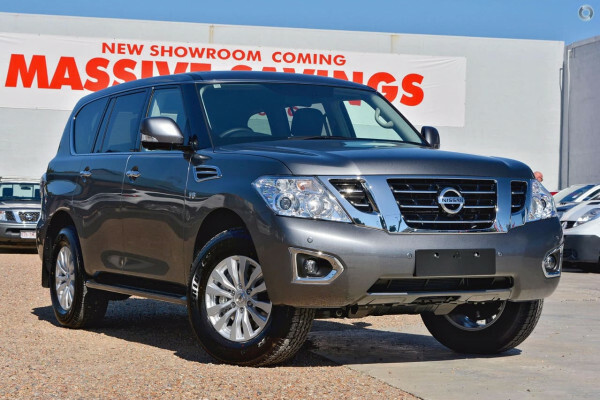 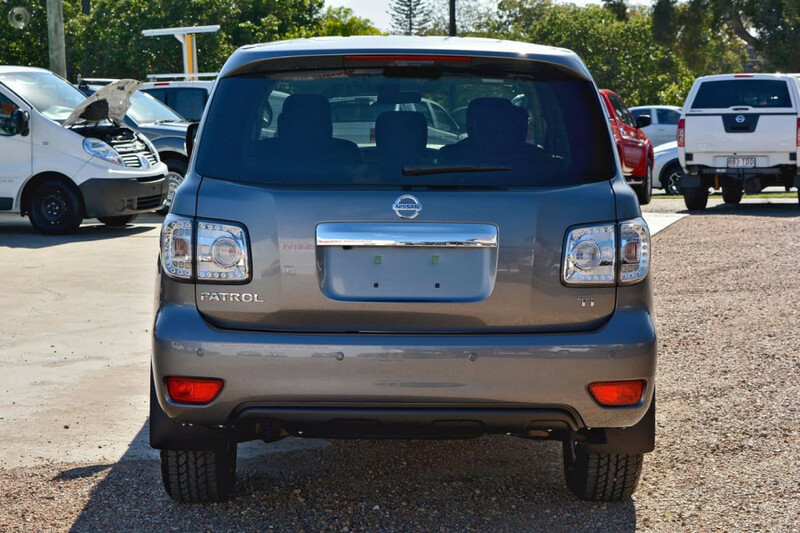 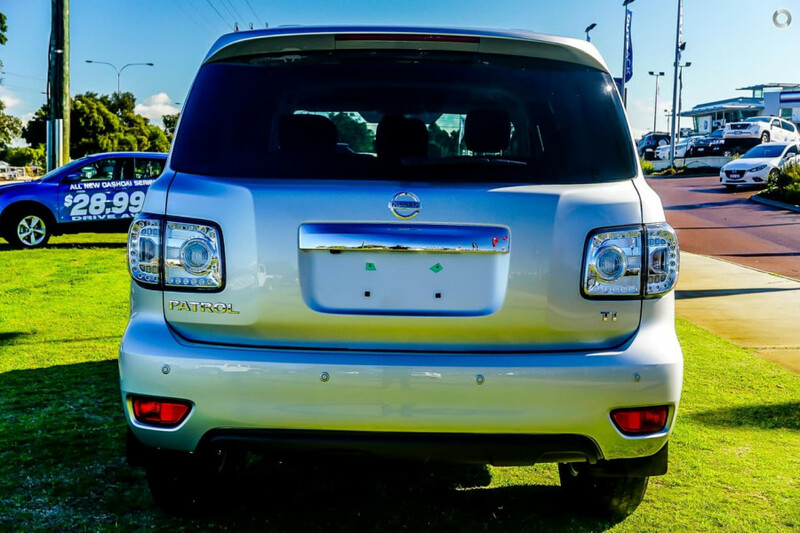 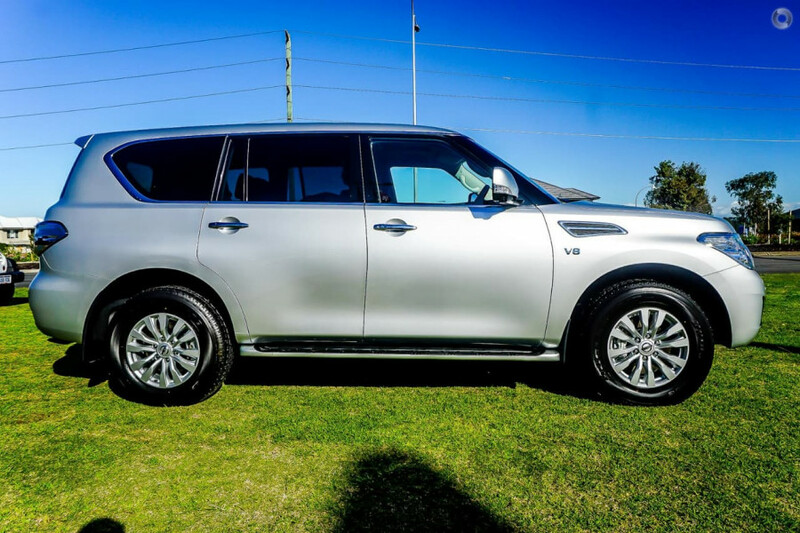 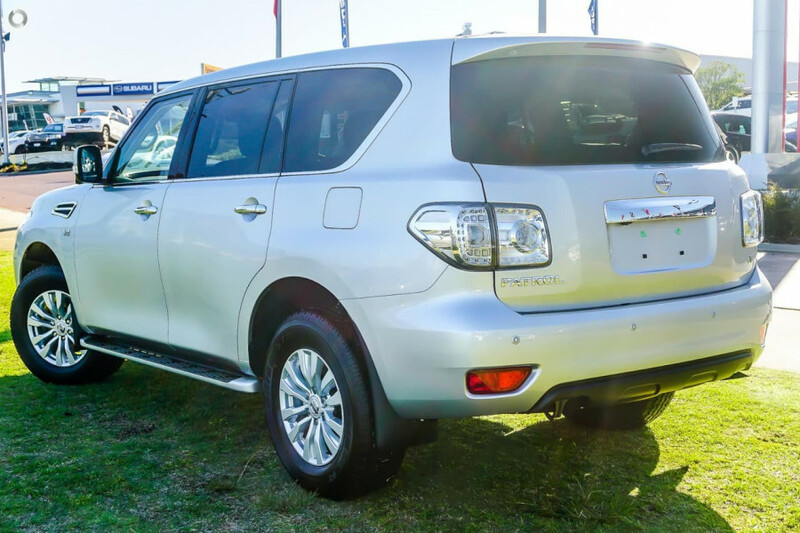 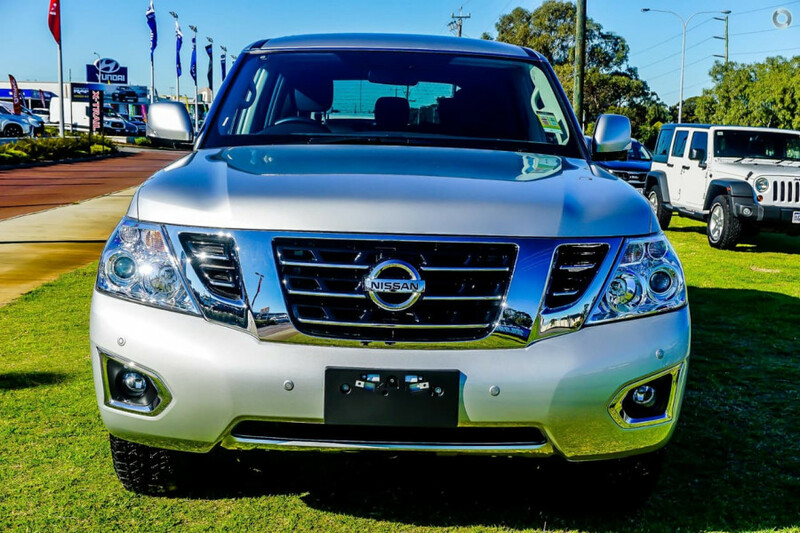 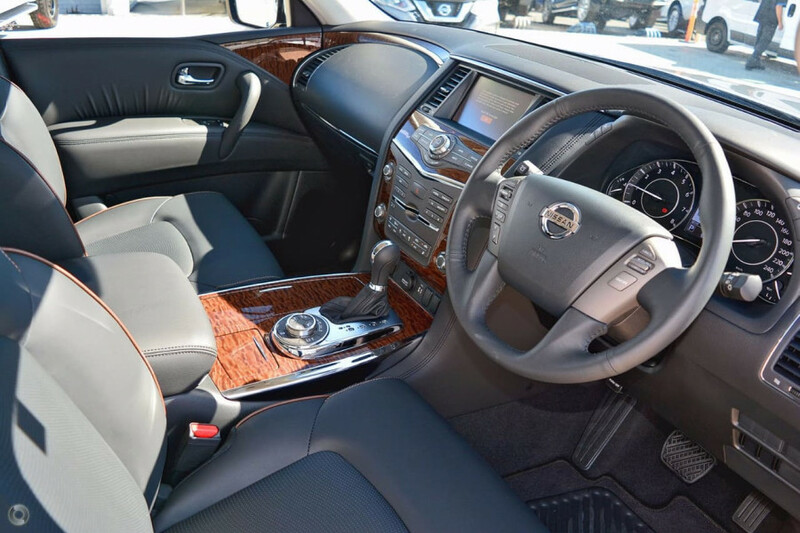 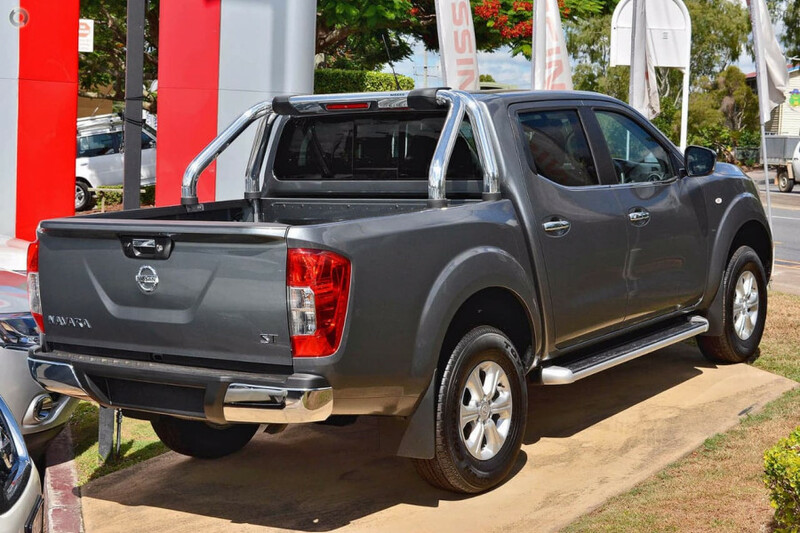 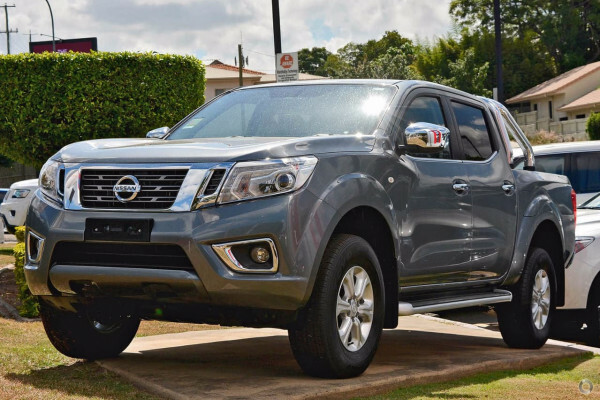 I'm interested in a Demo 2019 Nissan Navara ST 4X4 Dual Cab Pickup (stock #N10305). 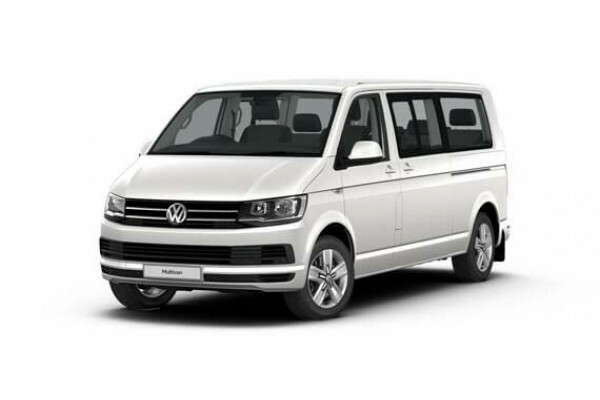 I'm interested in a Demo 2019 Volkswagen Crafter MWB (stock #V13196). 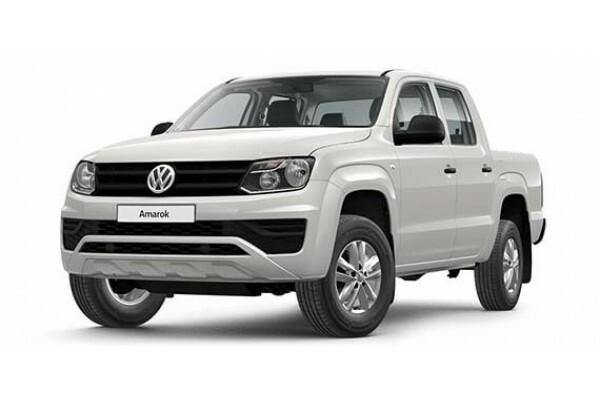 I'm interested in a Demo 2019 Volkswagen Amarok 3.0t (stock #V13176).